We all deal with pressure, it’s part of being human, and it’s necessary for competition. What separates the average bowler from the greatest in the game is how they react in pressure situations. When the lights are bright and a prize is at stake, it’s the ones who handle their nerves and execute that get the glory. Amateurs and pros alike often wonder how to step up their game so they can respond when the pressure is on. The truth is, there’s little secret to performing on the big stage. You get there by honing your skill and perfecting your technique, and you seize the moment by keeping your cool and maintaining focus. It’s all a matter of mentality. 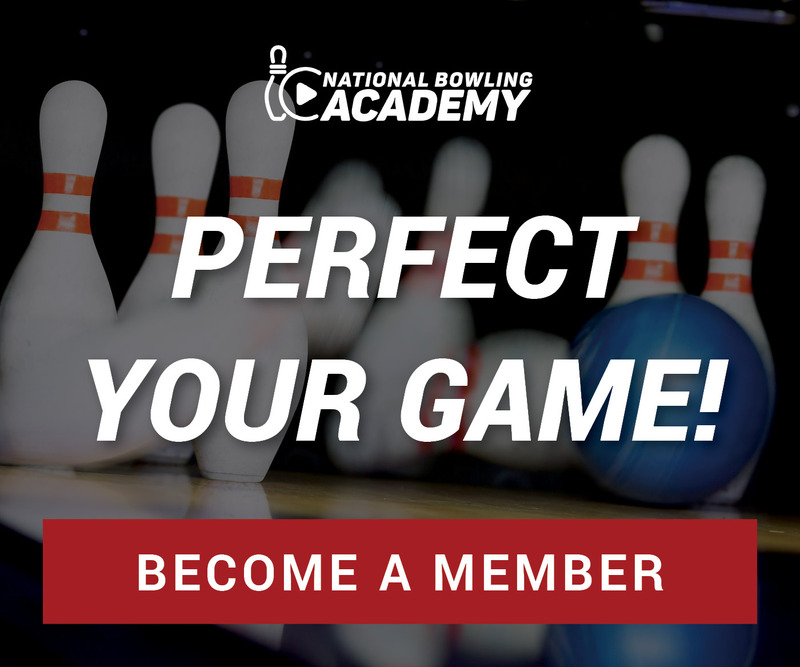 To help you develop the right mental state for the biggest moments in your bowling career, Dr. Dean Hintz and Kim Terrell-Kearney demonstrate a simple lesson you should work into your bowling practice routine. It’s called bowling for money. In this video, Dr. Hintz explains how bowling for money raises the stakes of each shot you throw and hones your skills under pressure. Like other bowling tips from the pros that improve mental conditioning, this trick trains your brain to react well when big bucks are on the line. The next time you hit the lanes for a training session, ask a friend or teammate to throw down a little wager. After a few practice shots, have them make a bet that you can’t hit a strike with your very next shot. Then go about your normal routine, but paying attention to your mentality when you’re bowling for money. Take note of the way you completed your shot, focusing on things such as heart rate, grip, technique, etc. The way you respond when bowling for money in practice should give a good indication of how you might react under the pressure of a big game moment. Dr. Hintz recommends you take that feeling and get comfortable with it, because pressure doesn’t go away. Apply pressure to all of your shots, and maybe you won’t feel so nervous the next time the energy ramps up and the lights get brighter. Thanks! I have had the front 9 twice now, the front 10 once without being able to finish. I was mentally taking to myself to stay calm & relaxed… to the point I was lazy and did not focus on what I did to get me to that point. Now I have a tip to use in practice that will help sharpen my mental focus! How can you feel the stress of bowling under pressure when you KNOW those practice shots are just that – practice?